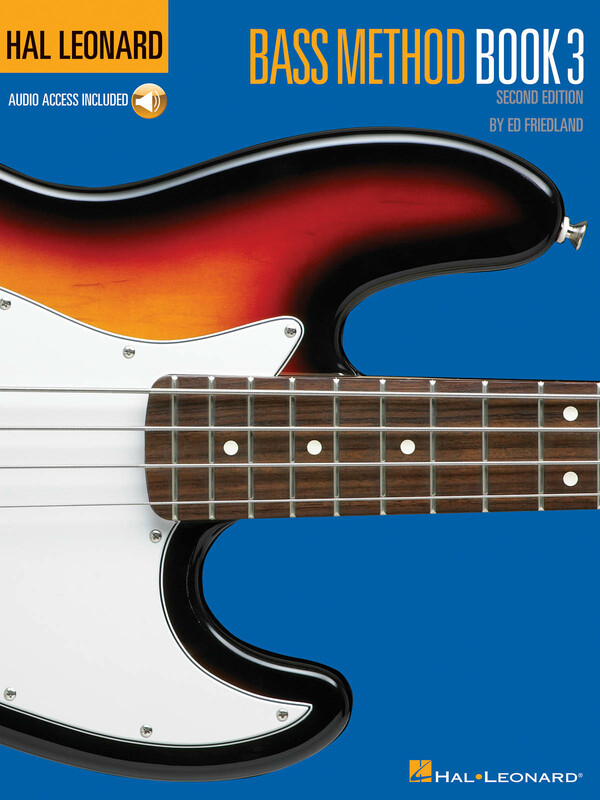 With the third book, progressing students will learn more great songs, riffs and examples; sixteenth notes; playing off chord symbols; slap and pop techniques; hammer ons and pull offs; playing different styles and grooves; and more. This edition features full-band tracks for demonstration or playalong. The audio is accessed online and features PLAYBACK+, a multi-functional audio player that allows you to slow down audio without changing pitch, set loop points, change keys, and pan left or right.